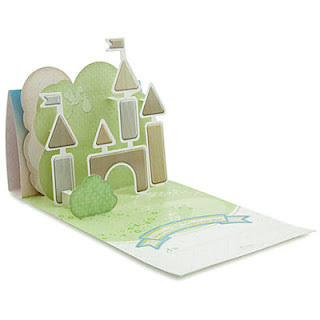 Last year, I had the pleasure of working with Disney Store's USA to produce a pop-up card for their new Disney Baby line. It was such a fun experience and I'm even more thrilled that it's the first pop-up card I worked on to hit the shelves! 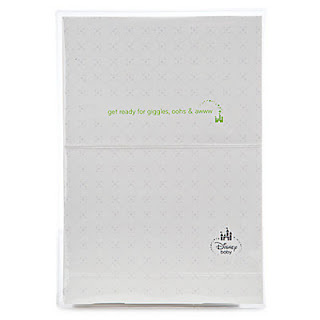 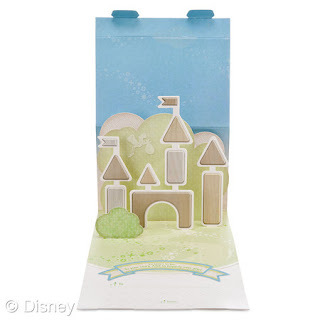 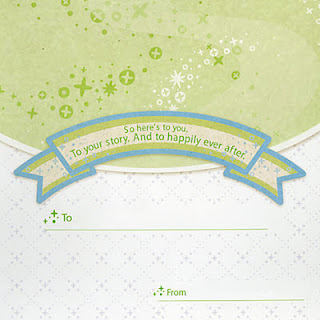 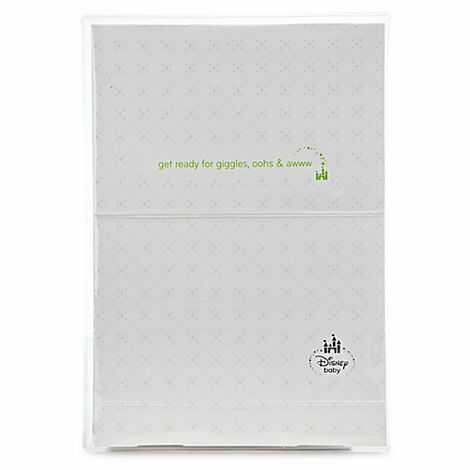 The card is carried at the Disney Baby store in Glendale, CA and on-line here. It's such a fun card for anyone expecting!